It’s no Easter celebration without a round egg and bunny-shaped desserts. I love the Easter themes. They have to be one of the cutest holidays to celebrate ever. There are bunnies, chicks, carrots, and sheep! What’s not to love? 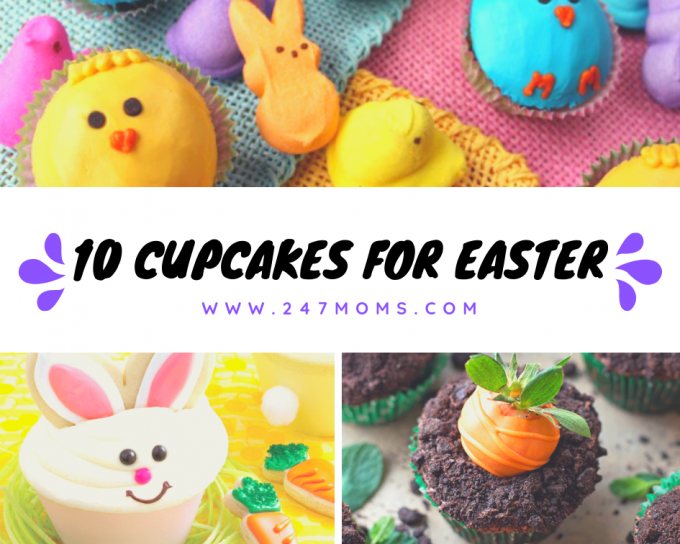 Easter cupcakes are the perfect thing to serve after a big holiday meal with family and friends. I love getting all sorts of fun-inspired desserts to serve to my family and friends. 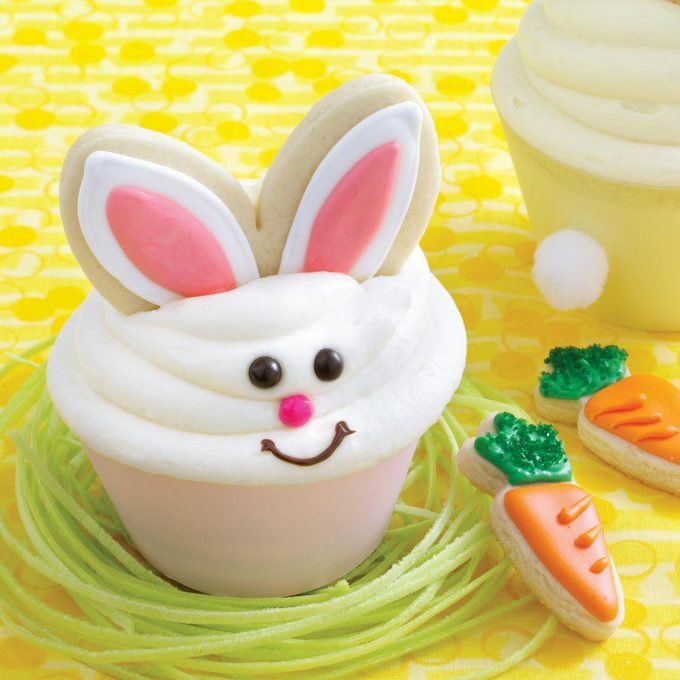 Here are some 10 cute cupcakes I found to help celebrate with Easter. 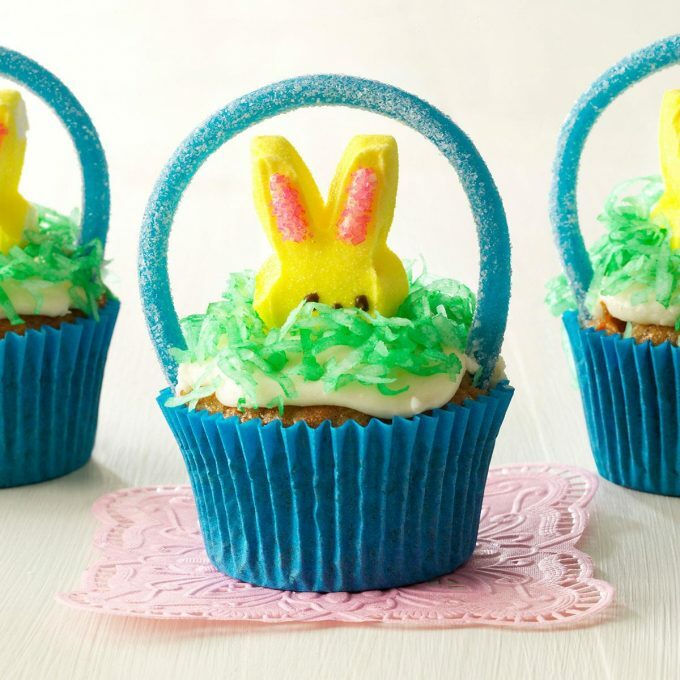 So let’s get into the kitchen and start baking these fun Easter cupcake recipes. The family, kids, and friends will love them. These moist cupcakes will be a huge crowd pleaser, especially how cute they turn out. Your family and friends will PEEP with love when they take a bite of these cupcakes. 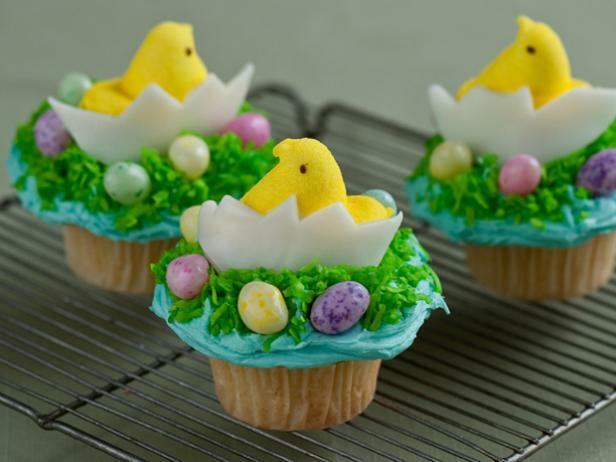 These chicks are cute and simple to make if you are looking for something easy to add to your Easter celebration. 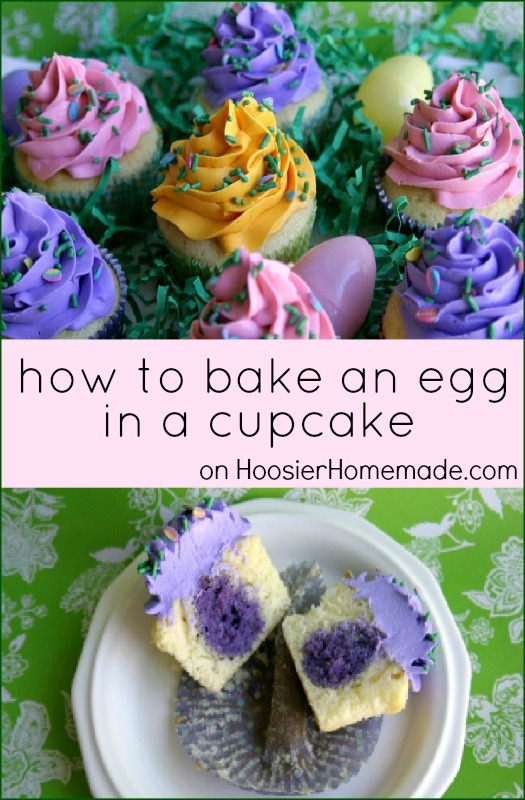 Welcome spring with these inspired-robin egg cupcakes! 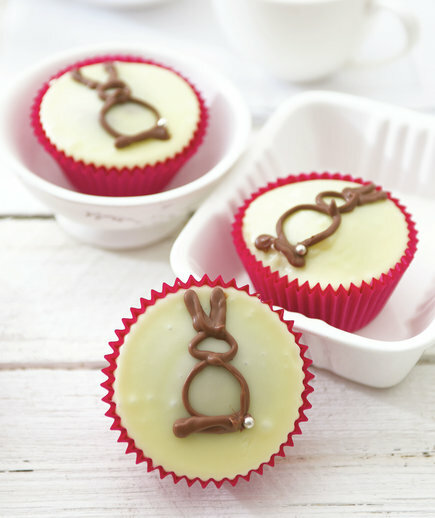 Draw cute bunny silhouettes with melted chocolate for a simple dessert. These cute springtime bunnies use convenient items such as refrigerated cookie dough and a spice cake mix. 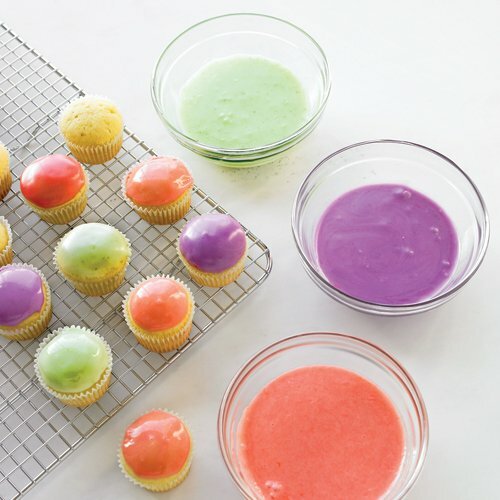 These simple and sweet pastel colored cupcakes look good as they taste! Are you a peeps fan? 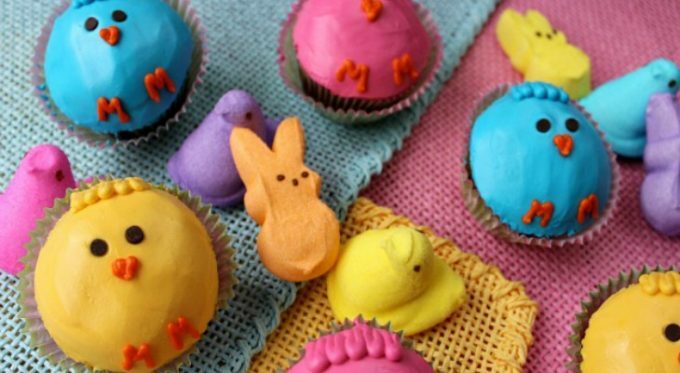 Then make these adorable brightly colored peeps. 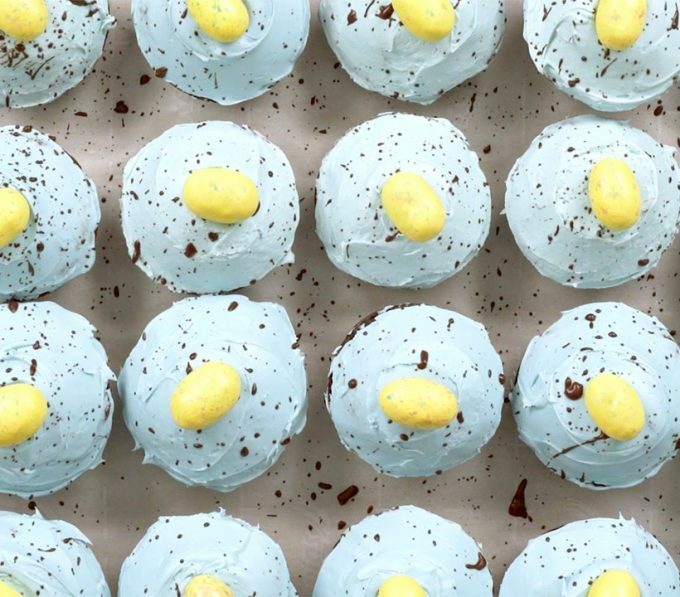 These cupcakes have an Easter surprise in them! 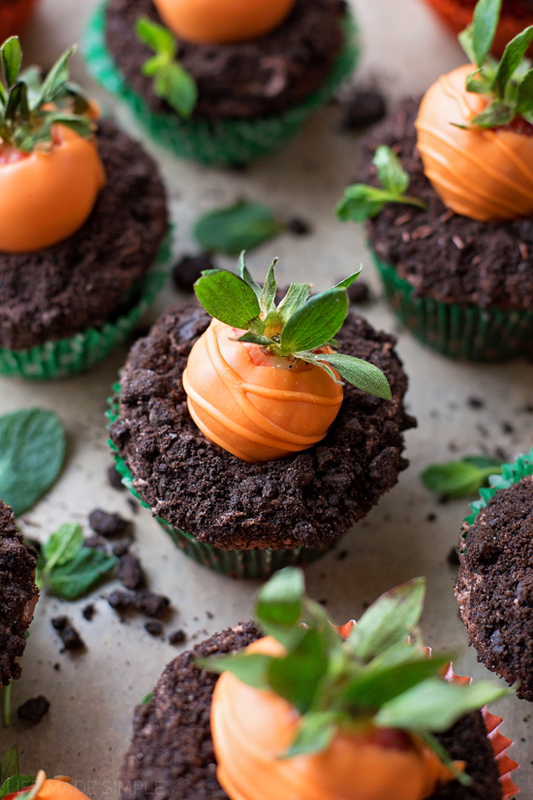 A chocolate base and buttercream cookie “dirt” and a strawberry “carrot” on top are almost too good to eat.